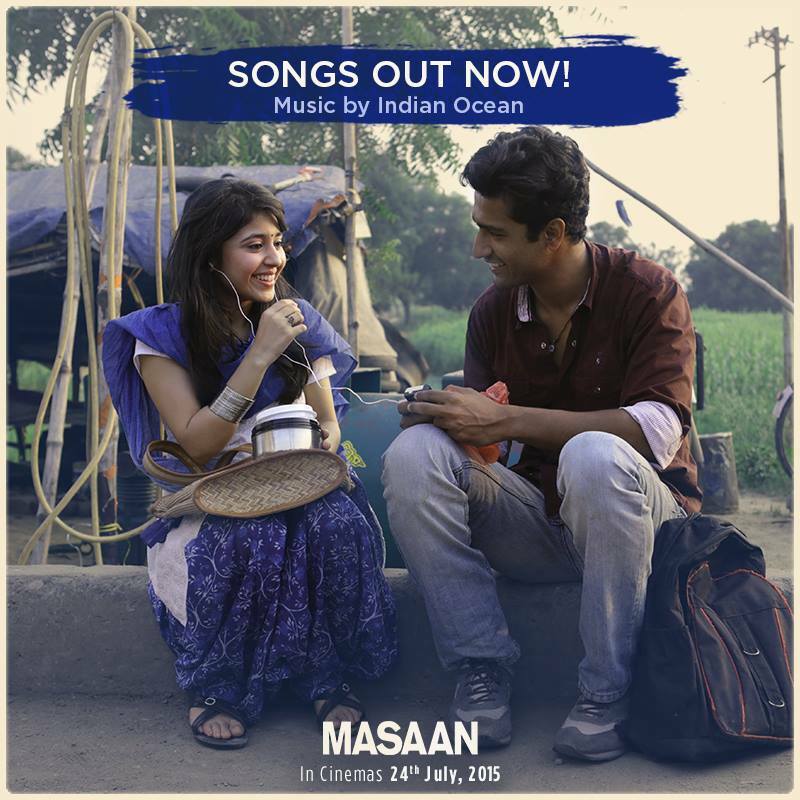 Neeraj Ghaywan‘s FIPRESCI winner at Cannes 2015, MASAAN releases in India on 24th July. Here, film’s screenplay writer and lyricist Varun Grover talks about the music of the film. Masaan is the most difficult music album I have worked on till now. It has just 3 songs, out of which one (‘Bhor‘) is written by Sanjeev Sharma, and still the amount of distress and self-doubt I went through figuring out the lyrics for the other two was more than me and Sneha Khanwalkar felt on the mammoth ‘Gangs of Wasseypur’ album. This self-doubt also made the choice of a music director for the film difficult and after meeting some really worthy composers, we decided to request Indian Ocean to come on board. As I was low on confidence and the film has an element of poetry (Shweta Tripathi’s character is a shaayari-fan), we thought of using some existing Hindi poetry for the love song. One poem by Uday Prakash saab (Kuchh bann jaate hain) I loved in particular and we shared it with Indian Ocean who gave us strange looks as it’s in Mukd Chhand and nearly impossible to compose. I wrote the rest of the lyrics, taking the first two lines from Dushyant Kumar’s ghazal ‘Main jise oadhta bichhaata hoon‘. After many tunes by Indian Ocean, we finally arrived at a consensus on one based on the footage, tempo, tone, and rhythm of the song. Since the footage was already shot and it had to be a celebratory number, these criteria were necessary to be fullilled. We also got to meet Dushyant saab’s wife (Rajeshwari ji) and his son Aalok Tyagi ji who by a huge stroke of luck happened to live right across our editing studio in Versova! They gave us permissions and blessings for the song. Swanand Kirkire recorded it in his grainy voice and we had our song ready. Main tera naam budbudaata hoon. tujhe alaav sa jalaata hoon. unmein ishaaron ki chaabiyaan laga. neeyat mein thodi kharaabiyaan laga. tujhko sochoon toh, phoot jaata hoon. If the first song killed us, the second one did it twice over. This song is supposed to be the soul of the film, the theme that connects all the stories and characters which meant ‘Anthem jaisa kuchh chaahiye‘. Another problem was that the reference track on the footage was ‘Aik Alif‘ from Coke Studio Pakistan and it was too overwhelming a track to compete with. For this one too, my first instinct was to run away and leave the job to some great. So we chose Nazir Akbarabaadi’s ‘Banjaranama‘ and Indian Ocean did a fantastic job of composing it into a stunning anthem. The only problem – the tempo of the footage was on another level. Marta kya na karta, I had to step in and attempt writing new words. Like it happens most of the times, difficult to tell how/when this phrase ‘Mann Kasturi‘ popped in my head but the rest of the song became easy after that. 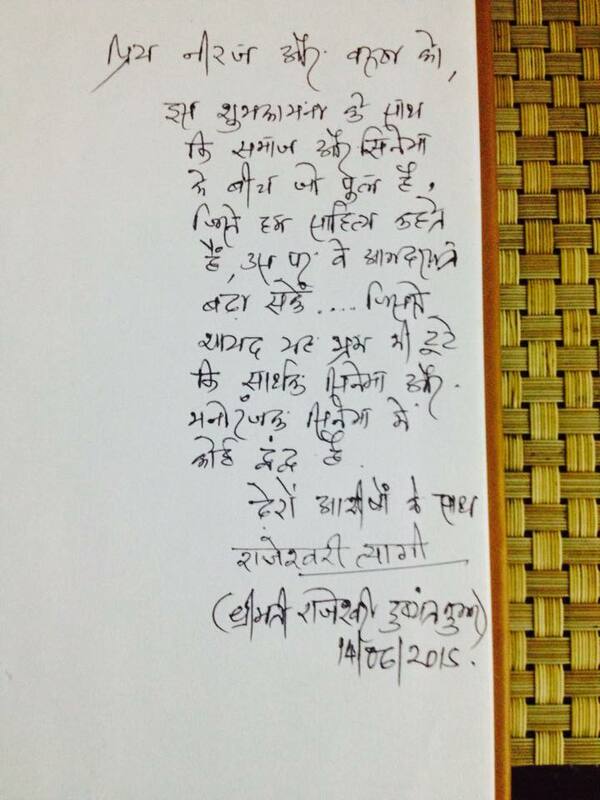 Kabir and Banaras were constant in my head while writing it. baat huyi naa poori re! dohon mein ye bandh na paave. Ambar bhi hai gehri khaayi. Darwaaza phir bina jatan ke! 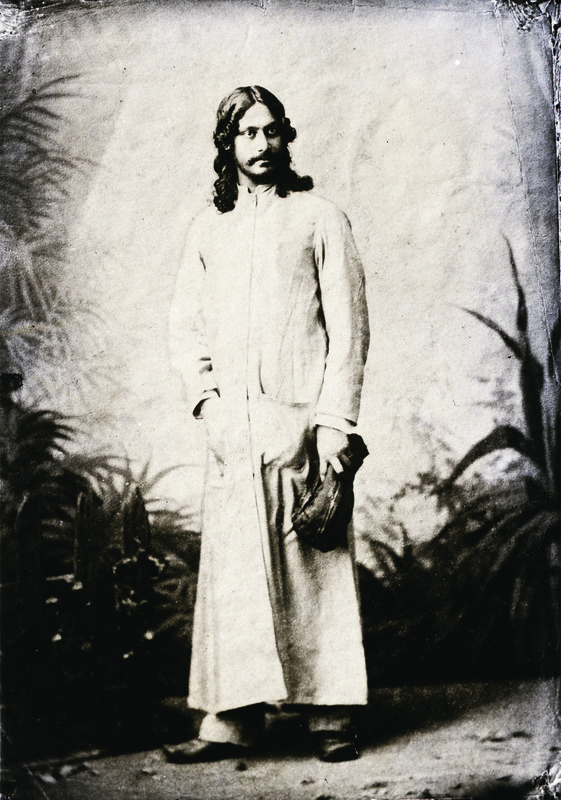 For lyrics in Devnagari, click here.